Fabulous Oppt'y ! 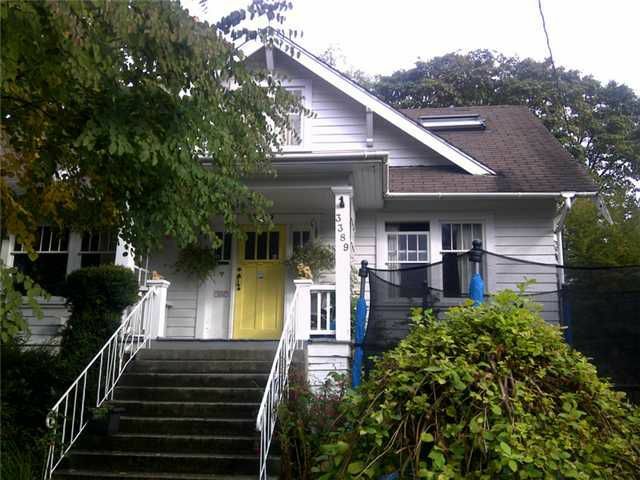 66x140 ft Building Lot just one block to Croften House School and Kerrisdale Elem. Quiet tree lined street this home is liveable but priced at Land Value. RS-5 Zoning allows up to .7 FST. Or 6400 sq ft of new home.